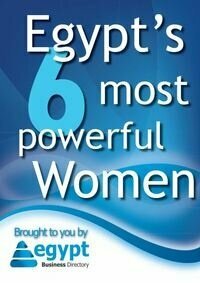 Despite the drop Egypt is designating as the country with the most outstanding improvements in the MENA region. 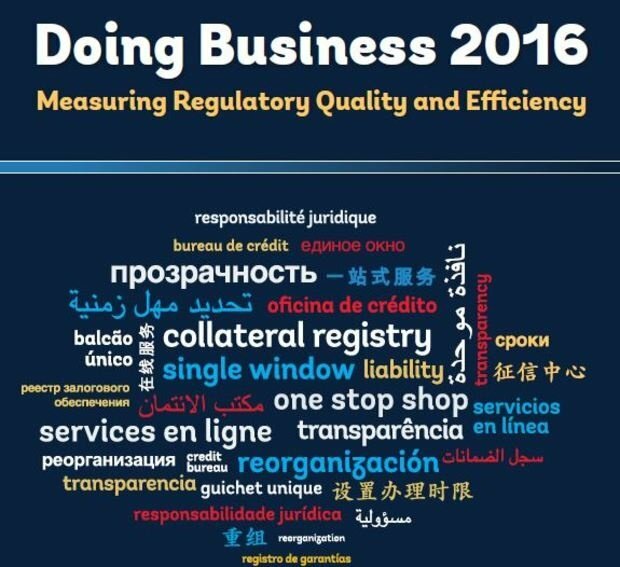 Egypt dropped from 112 to 131 among 189 countries in ease of doing business according to the latest edition of "Doing Business" report released annually by the World Bank. Experts reason Egypt's drop by the fact that other countries have implemented reforms while reforms in Egypt were not sufficient, however the report stated that Egypt's economy was the most outstanding in its improvements in the MENA region. Egypt came in relatively good ranks in starting a business (ranked 73 out of 189) as it takes only 8 days compared to 39 days in 2004 plus the fact that Egypt doesn't apply a minimum for capital. Egypt also ranked 79 in access to credits especially in depth of credit information meaning that small projects with limited credit history can still get access to credit. Among the factors that contributed to Egypt's fall are the supply of electricity as Egypt is struggling with power shortages and paying taxes as the total tax rate remains at 45% and takes a lot of time compared to many other countries that implemented e-payment systems. The report praised Egypt's improvement in protecting minority investors through "barring subsidiaries from acquiring shares issued by the parent company". However the report argued that while these reforms are important they are not a sufficient guarantee of sound economic policies or a clear guarantee of development. According to the report the majority of Egypt's economic reforms and gains in the ease of doing business occurred before 2009. Back then Egypt introduced computerized company contract models and established a single access point for business registration with fast approvals that reached 24 hour range. Egypt had also lowered fees for registering business and reduced minimum capital and enhanced access to credits. The report is issued annually and it investigates the regulations that support doing business and the factors that hinder it compared across 189 economies and overtime. 10 categories are included in this year's issue which are ease of starting a business, obtaining construction permits, access to electricity, registering property, access to credit, protection of minority investors, tax payments, trading across borders, enforcing contracts and dealing with insolvency.